Bahubali movies have amassed great fan following with their superb graphic effects,fantastic direction and intriguing story. Who hasn’t heard of the question “Why Katappa killed Bahubali” and the massive hysteria, both the movies Bahubali:The Beginning and Bahubali 2:The Conclusion, created at Box Office. The fantasy fiction movie by S. S. Rajamouli has made South Indian actor Prabhas, a well known face in Hindi Cinema. The curiosity around the movie was stoked to such an extent that crores were earned through pre booking alone! The first movie was a super duper, record breaker hit and the second outing has already garnered more than 500 crores in first week itself! At Jaipur Literature Festival, Rajamouli announced a prequel to the movie in Book form. 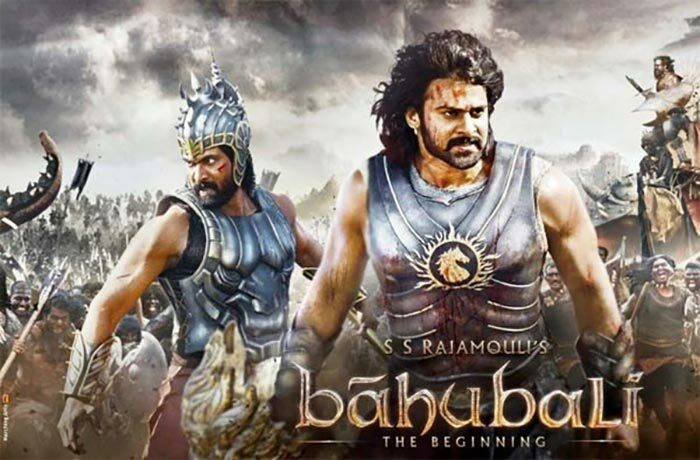 Yes, a Trilogy based on Bahubali has already been announced! The first part of the Trilogy tilted Bahubali:Rise of Sivagami was released by Rana Daggubati and Rajamouli along with the novelist Anand Neelakantan in March 2017. The author of Asura fame, divulged that that the book is a three part series. 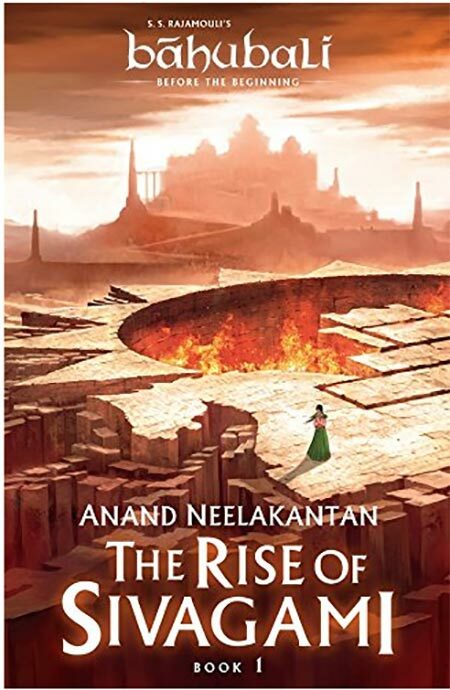 The first part will focus on Sivagami’s childhood, her struggle as the orphaned daughter of a slain traitor and her ultimate rise to power as the Rajmata of Mahishmati. The next two parts, though under wraps, would likely focus on Katappa’s struggle and his rise in stature from a slave. If you are enamored by the wondrous world of Mahishmati or fan of Anand Neelakantan’s fantastic narration or simply love indulging in fantasy fiction, do not wait a second longer. Grab a copy at Amazon and get immersed in the fantasy world of Mahishmati. Happy Reading.